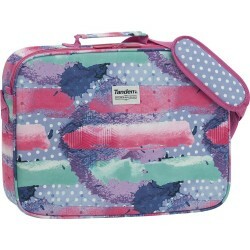 At Tandem we design our own collections always thinking of children from five to ninety-five years old with concerns anddesires as varied as our range. 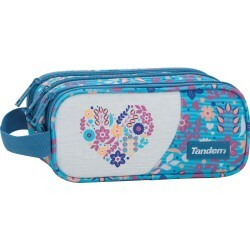 It is our reflection. 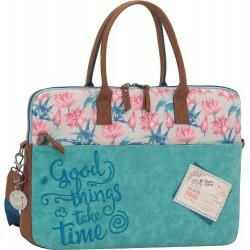 It is your way of being. 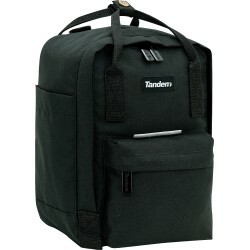 Pockets are a good invention, but do not have the capacity of our backpacks.Find your Tandem and show who you are. 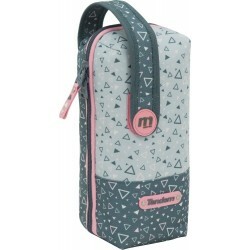 Same pattern with two tones that contrast gray, pink and white are the colors of these triangles that make up the pattern. 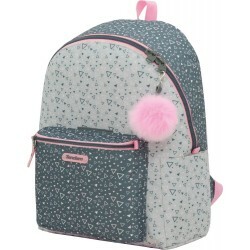 Pompom keyring in pink for this sweet collection and rubber label with emboss. 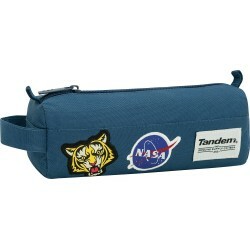 Highcapacity school pencil pouch with 4 inner pencil pouches that can be easily removed using a velcro system. 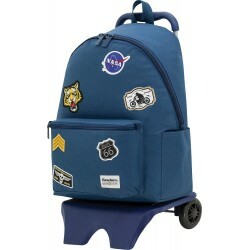 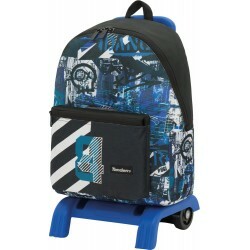 It has an external handle with velcro to facilitate its transport and to attach it to the school trolley backpack. 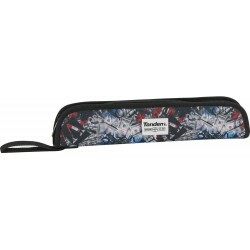 The pencil pouch is completely lined inside. Padded flute case to protect the transport of this musical instrument. 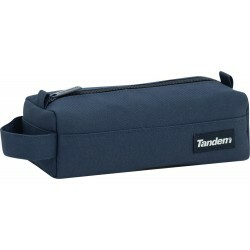 This holder has a comfortable handle to make your transport much easier. 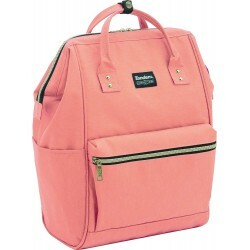 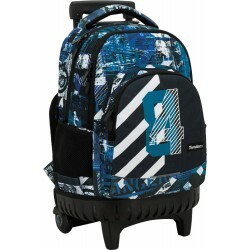 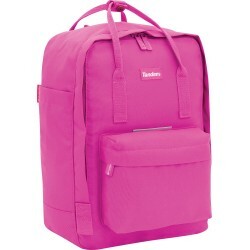 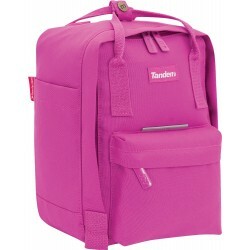 School bag with adjustable shoulder strap height and reinforcement to protect the shoulders. 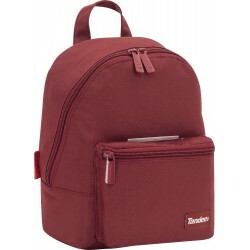 Ideal companion for the extracurricular activities of the smallest, thanks to its great capacity of organization of documents and other objects like pencil pouches, folders or any other type of accessories. 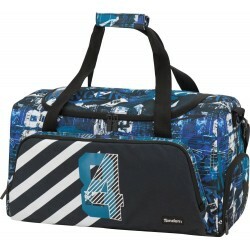 Large capacity sports bag and multiple pockets: one front with zipper and another outside with mesh. 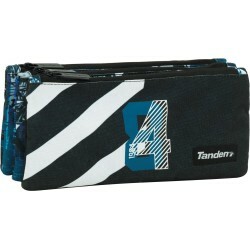 Inside has another pocket with zipper and a space to protect the mobile. 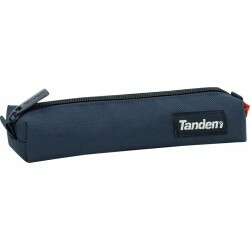 The bottom of this sports bag has a padded reinforcement and the handles are adjustable and reinforced. 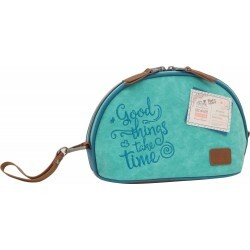 A new brand is born for the carefree woman who seeks in her day to day new challenges and horizons, adventurous, positive women, lovers of life... 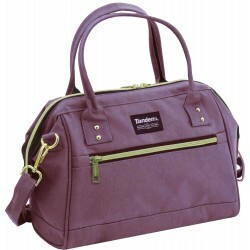 Discover in Miss Tandem your favorite piece that will accompany you on your way. 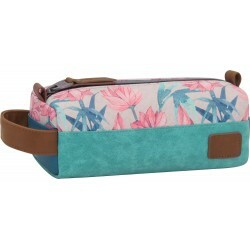 Urban design for the current woman with aquamarine colors and floral print. 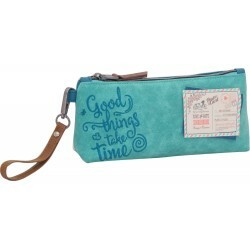 Whole collection made in pu leather with different colors and embroidered details and printed labels. 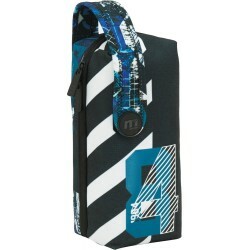 Metallic keychain with debossed mark and details of colors. 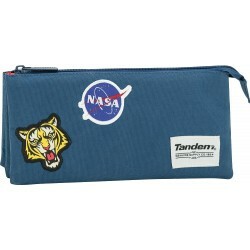 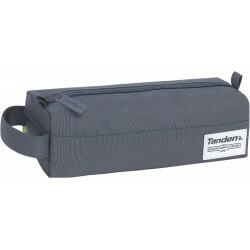 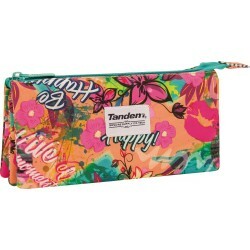 School pencil pouch with three independent pockets separated by zippers. 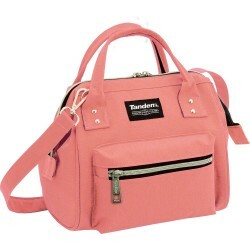 It is ideal to have all objects organized inside backpacks or handbags and to facilitate their transport. 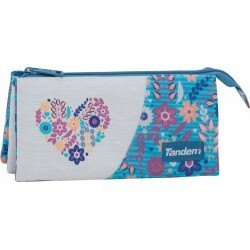 Each body is completely independent. School pencil pouch with a main body and a small pocket at the back to store smaller objects. 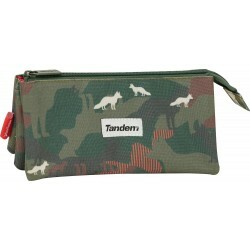 Thanks to its capacity and design can be used as a pencil pouch for backpacks or handbags or as a travel vanity case for suitcases. Document holder shoulder bag with large capacity. 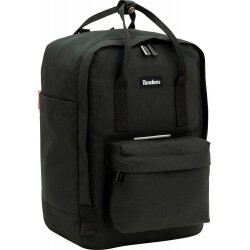 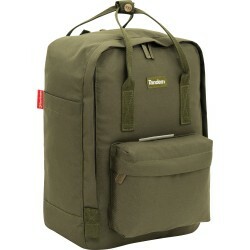 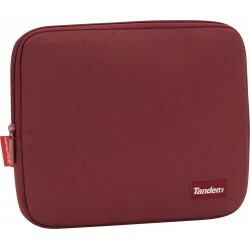 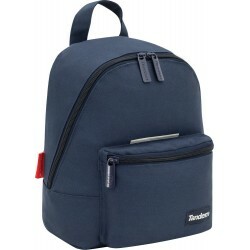 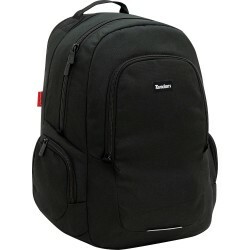 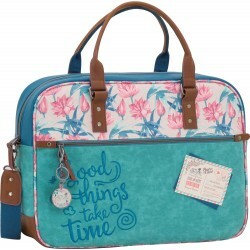 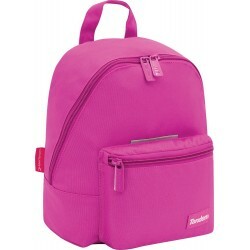 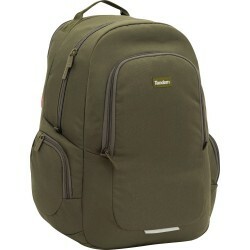 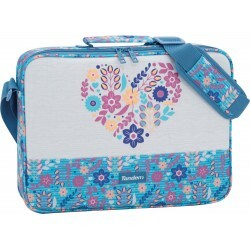 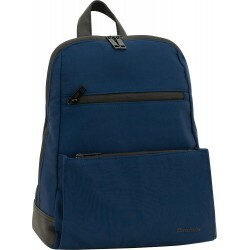 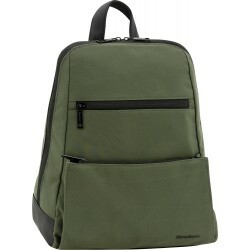 It has a zipper front pocket and padded inside pockets to safely carry the laptop or tablet.. 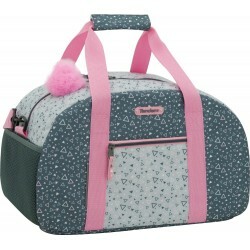 This shoulder bag can be used attached to the travel trolley with its rear zipper. The shoulder strap is removable. 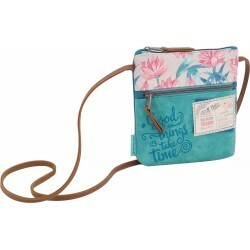 Small shoulder bag to carry essential things ideal to have your belongings always in sight. 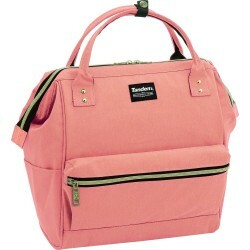 It has two organizational spaces both closed with a zipper one main space and other frontal. 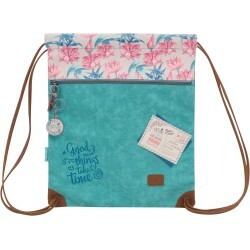 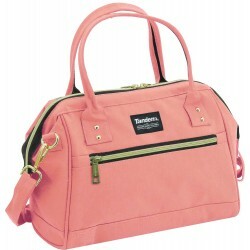 This bag has a string shoulder strap and lined interior. 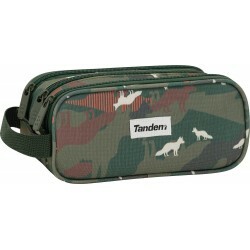 Pencil pouch with three bodies to organize all the objects inside a backpack or bag. 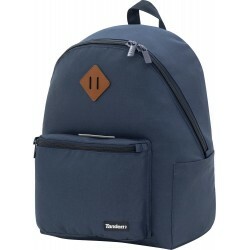 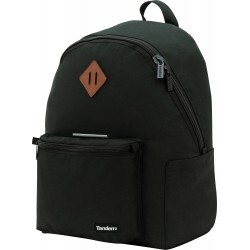 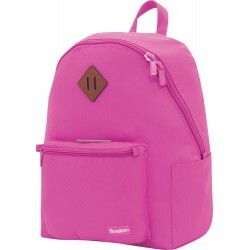 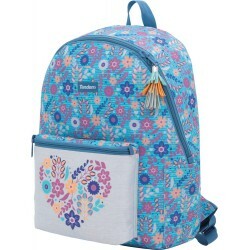 This school bag has a main zipper that gives access to the two outer compartmentscompartimentos exteriores It has a second zipper for the inner pocket, located in the center of the other two.tros dos. 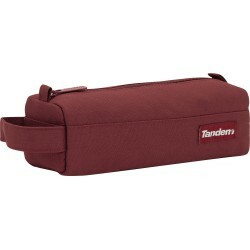 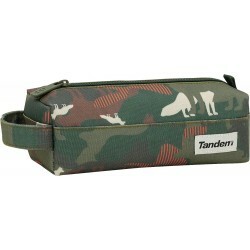 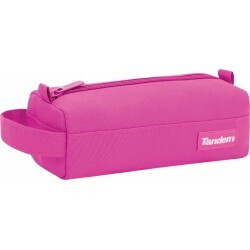 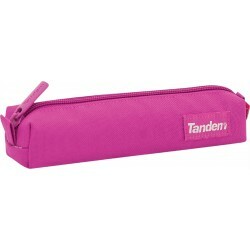 Pencil pouch with large capacity and three independent bodies. 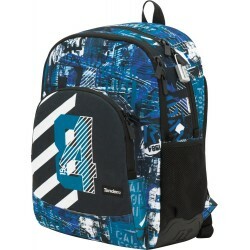 This school bag has 3 independent zippers to access each of the bodies. 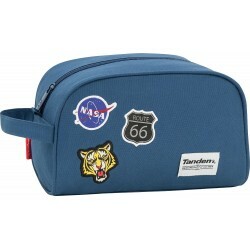 It is ideal for organizing different types of objects inside backpacks or pockets. 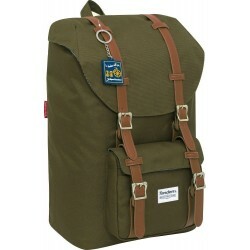 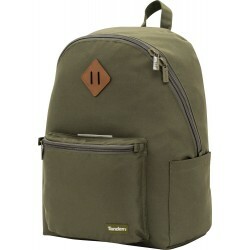 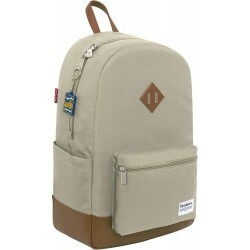 Backpack sack bag with closure by puckering strings. 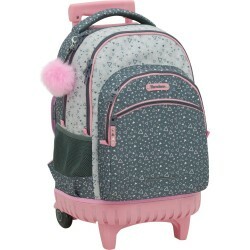 It can be used as a backpack and is fully lined. 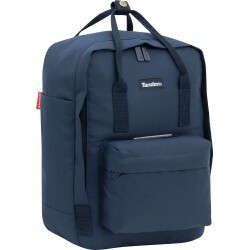 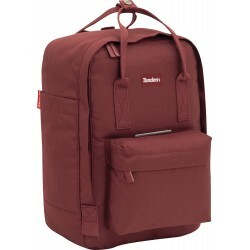 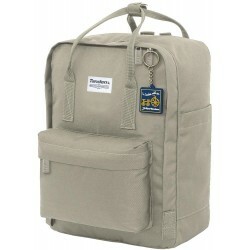 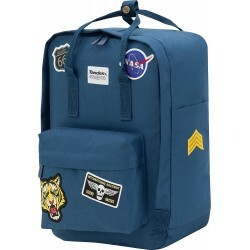 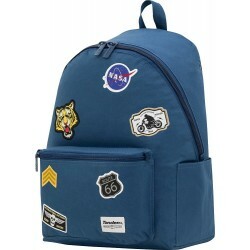 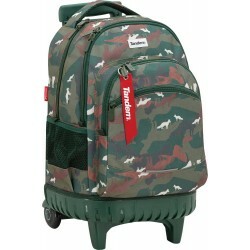 This backpack sack school ideal for excursions. 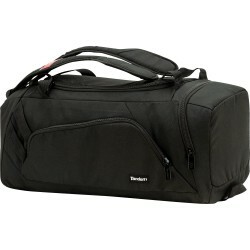 Travel bag with a large compartment. 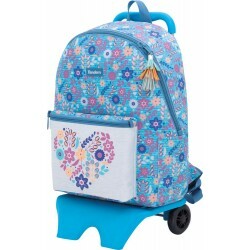 It has a handle to facilitate its transport and a back strap which allows it to adapt to the trolley backpack to use both of them. 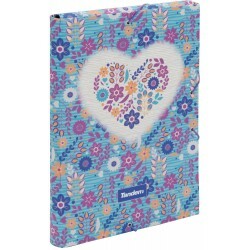 Collection of floral pattern with bluish and purple tones contrasted with ocher. 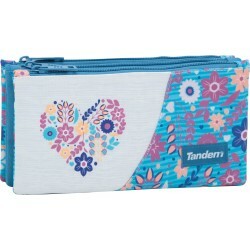 Front with inflatable silk printing heart for our most romantic teenagers. 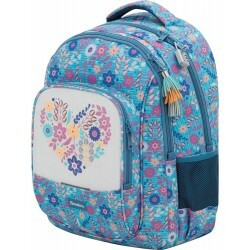 Tassel special zipper puller. 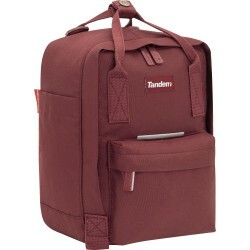 600x600 polyester materials. 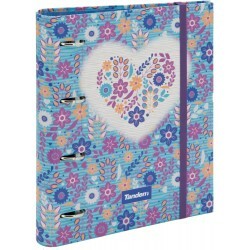 .High quality printed cardboard. 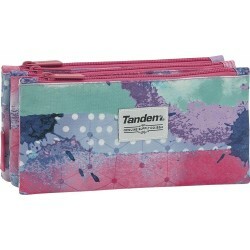 Interior printed. 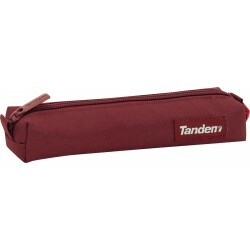 Handle and locking in PVC. 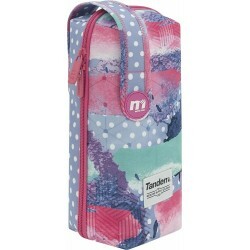 We present our new and wonderful collection made in a special water resistant material , with very trendy texture and bright. Large opening bag thanks to its innovative "toad's mouth" system, which allows easy access to the main compartment. It can be used as shoulder bag or as a handbag thanks to its large handles and removable shoulder strap with hooks. It has an inside pocket and a front pocket both with zipper. 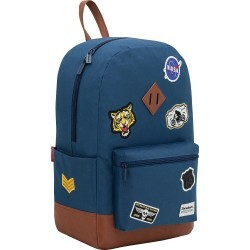 A modern and current backpacks and pencil pouches collection. 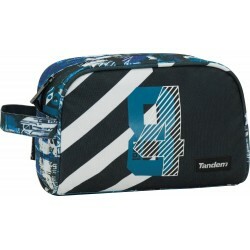 The Tandem World collection consists of youthful backpacksas well as different cases, all adapted to the current lifestyle. 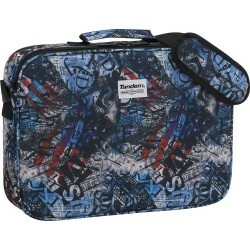 Products made of 600x600 polyester of different colors. 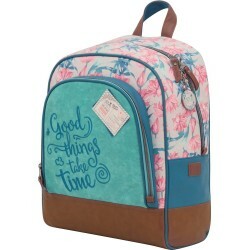 These youthful backpacks have inner pockets, padded back and leather backpacks. Mini size Pencil case. Practical to carry it in one hand. 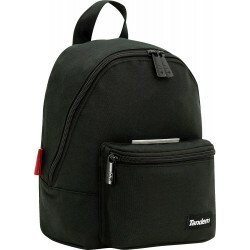 Due to its small size this school bag can be used as a case or as a travel bag. 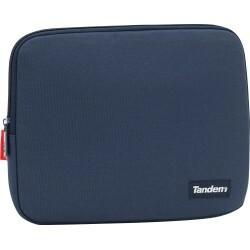 Fully padded tablet sleeve for added protection of the device. 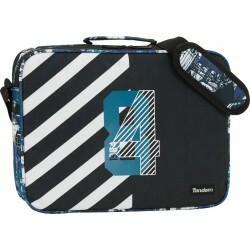 It can hold tablets up to 11 inches. It has a soft lining inside to protect the screen and prevent scratches or cracks in the tablet. 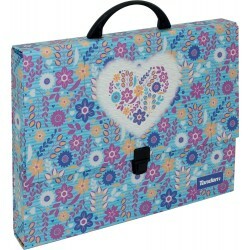 It contains a front reflectant piping. 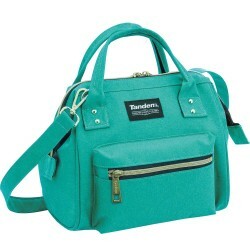 The Tandem backpack-bag and vanity cases Europe collection is made up of backpack bags and shoulder bags of different colors. 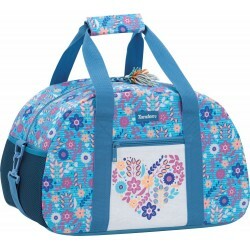 In this collection you will find matching travel bags. 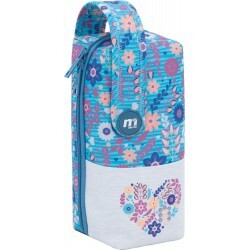 All made with a material of soft texture of Snowy quality, that repels the water. 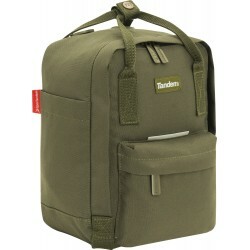 Handy and high-capacity bags thanks to its "frog-mouth" opening. 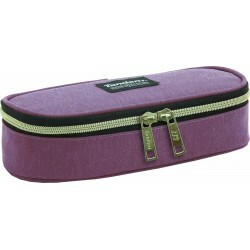 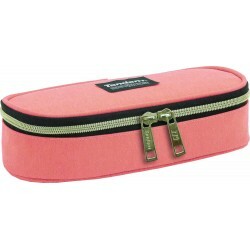 Vanity case pencil pouch with full top opening. 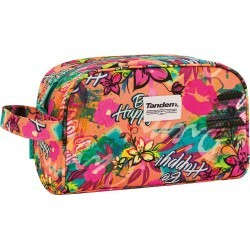 Inside has a zipper pocket and a few compartments with elastics to keep objects attached to it. 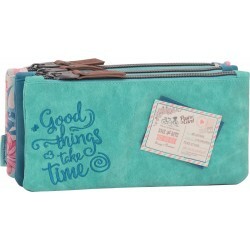 It can be used as a pencil pouch or as a vanity case. 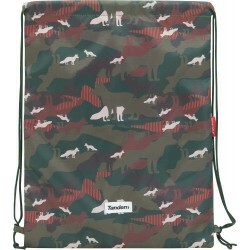 Modern TANDEM camouflage printing, made with Foxes that adds an original and daring look to this collection made in 600x600 Polyester material. 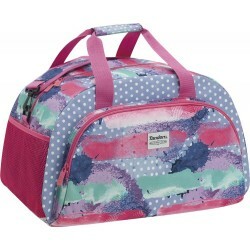 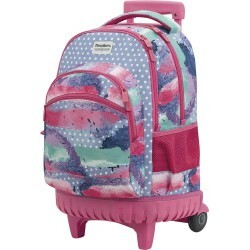 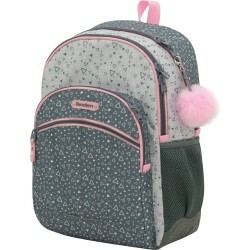 Backpacks and pouches TANDEM collection in pastel colors combining abstract dots and strokes. 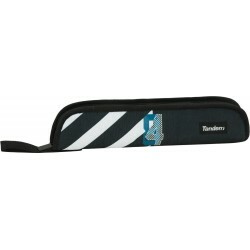 600x600D polyester material, fully lined, matt zipper puller and our iconic woven label. 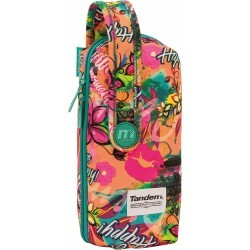 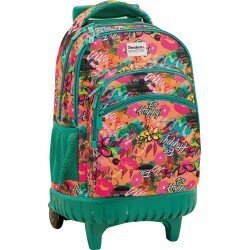 TANDEM backpacks collection with a tropical African print. 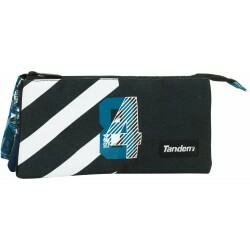 600x600D polyester material, fully lined, zipper puller in metallic finish and our emblematic woven label. 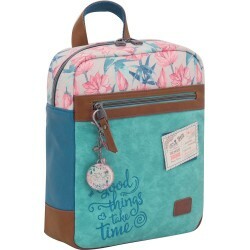 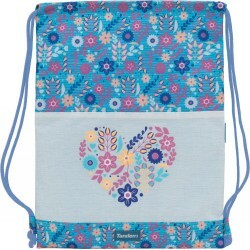 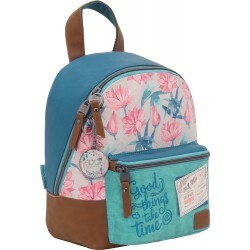 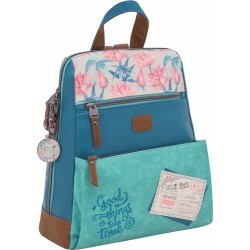 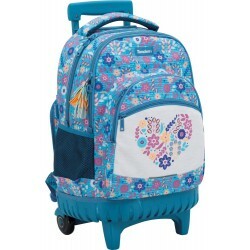 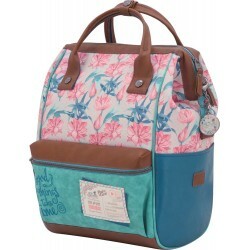 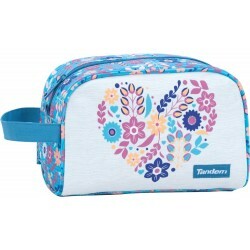 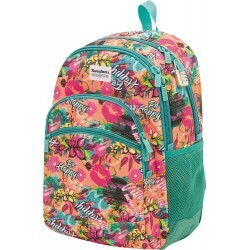 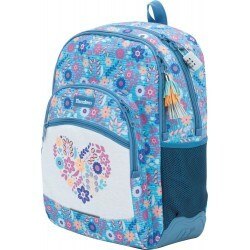 Backpacks Collection TANDEM with a funny pattern full of flowers, kisses and lots of love. 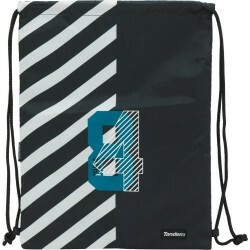 600x600D polyester material, fully lined, zipper puller in metallic finish and our emblematic woven label. 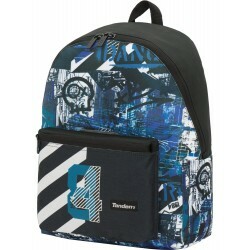 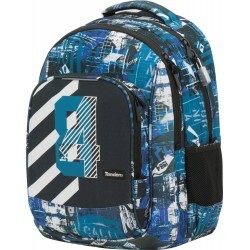 Backpacks and pencil pouches TANDEM male collection with an attractive print based on the American theme. 600x600D polyester material, fully lined and our iconic woven label. 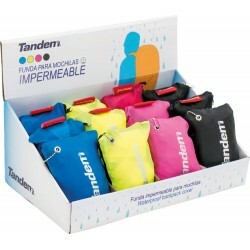 t is essential to always carry a waterproof cover that covers your back even under the hardest downpours.